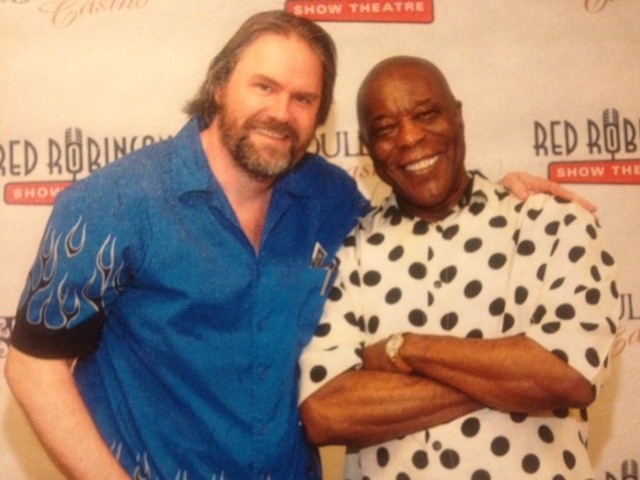 Blues icon Buddy Guy–who I’ve been lucky enough to have interviewed five times–delivered a tasty treat to the world’s guitar freaks today. 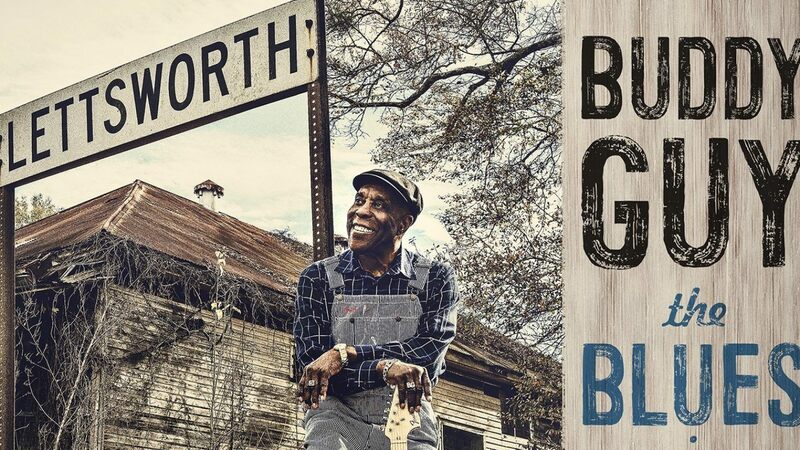 In advance of the June 15 release of his new album, The Blues Is Alive and Well, the 81-year-old picker released a song called “Cognac” that sees him trading wild licks with none other than the world’s greatest living rock guitarist, Jeff Beck, and another guy named Keith Richards. I like the part where Buddy mentions the boozing abilities of a legendary old blues buddy of his.